Funeral service will be held at Crippin Funeral Home Chapel on Friday, November 30, 2018 at 11:00AM. Donations can be made to Hospice in Carline’s name. 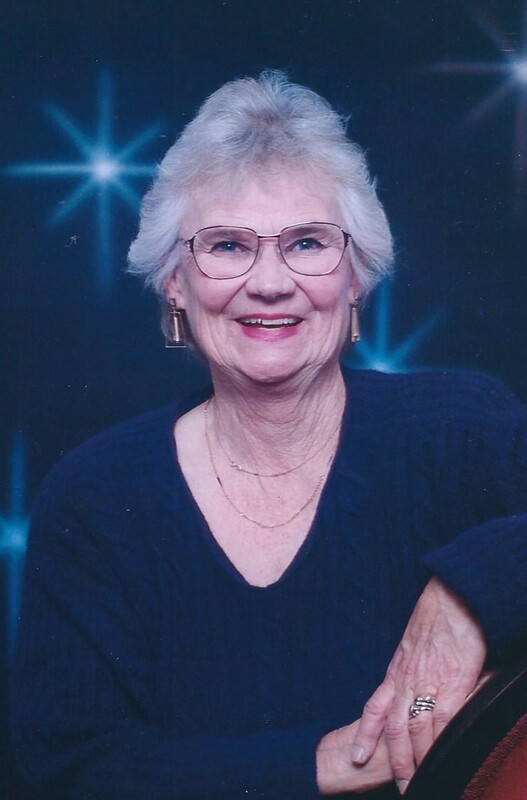 Carline Russell, 81, passed away Tuesday, Nov. 20, 2018 with her family beside her. Carline Davis was born at Tulare, CA on Jan. 16, 1937 to Emmett and Lydia Davis. She grew up in Cochise County, AZ on a ranch. Her dad worked for the railroad and they actually lived on the train for a while before moving to Lordsburg NM, where Carline graduated high School. She then moved to Visalia, CA where she attended college at C.O.S. While in Visalia she met the love of her life, Jim Russell at Woodlake Church of Christ. Jim and Carline married in Woodlake, CA on Feb. 4, 1956. 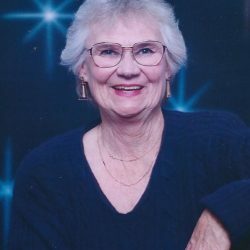 She was preceded in death by her parents Emmett and Lydia Davis, her grandparents, husband Jim, sister Bette Edrington and her son in law Craig Gressman. Carline was the most loving person. She would drop what she was doing and be there for you. She loved her family and spoiling her grandchildren. She was always baking cookies and visiting the sick. Carline drove school bus for 28 years. Carline moved to Montrose and worked for 15 years at WalMart. Carline retired after WalMart. Funeral service will be held at Crippin Funeral Home Chapel on Friday, November 30, 2018 at 11:00AM. Donations can be made to Hospice in Carline’s name. Crippin Funeral Home and Crematory is assisting the family.